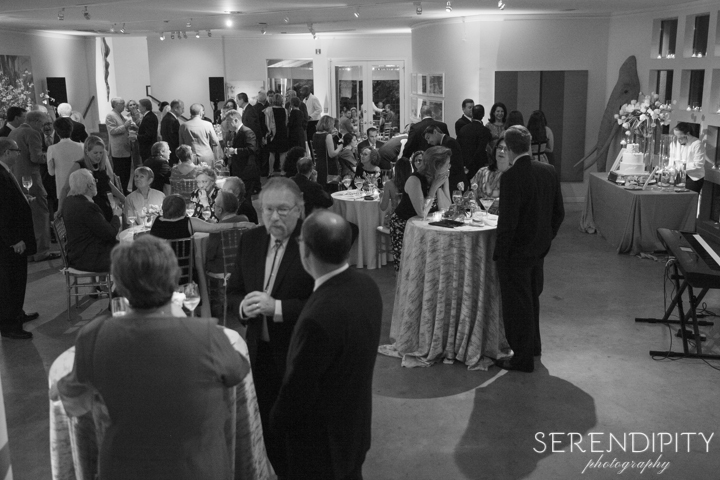 Gremillion & Co. Fine Art, Inc. has two event spaces available to lease for private functions seven days a week. 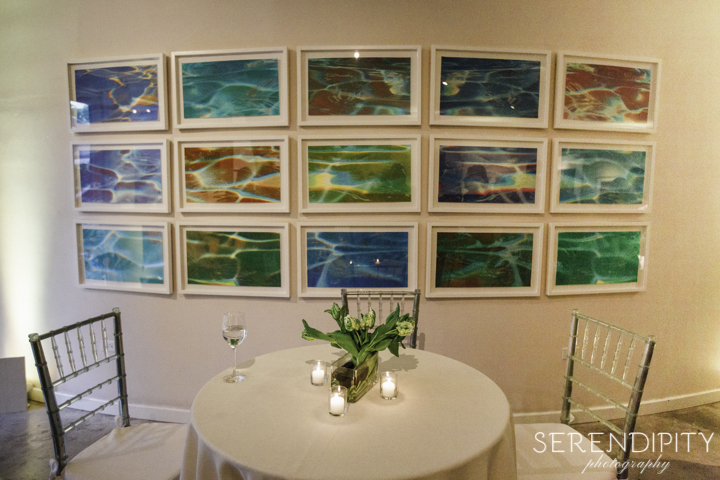 Our dynamic collection of contemporary art paired with the gallery's unique architecture creates the perfect backdrop for your event. Our Main Gallery features movable walls and track lighting to create an intimate entertaining area for parties or ceremonies of up to 115, while our 6,000 square foot Annex Building features an upstairs, downstairs and adjoining sculpture garden that accommodates larger groups of up to 225 guests for corporate events, private functions, weddings and cocktail parties. 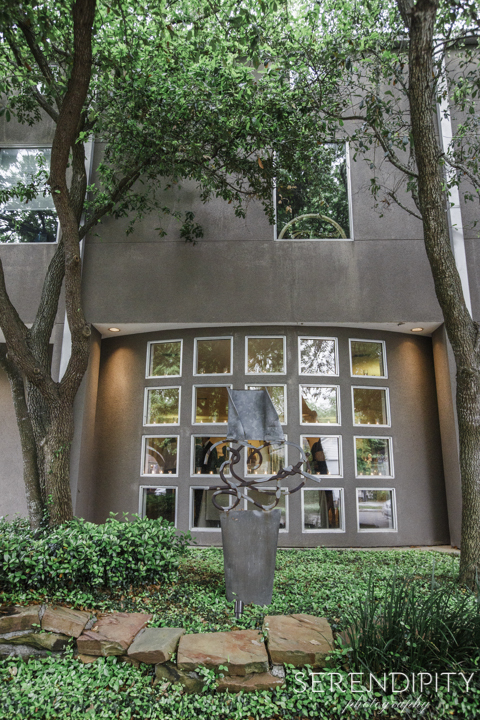 For more information, please contact Brian Freeze at bfreeze@gremillion.com or call (713) 522-2701. Download a PDF of our rental rates and requirements. 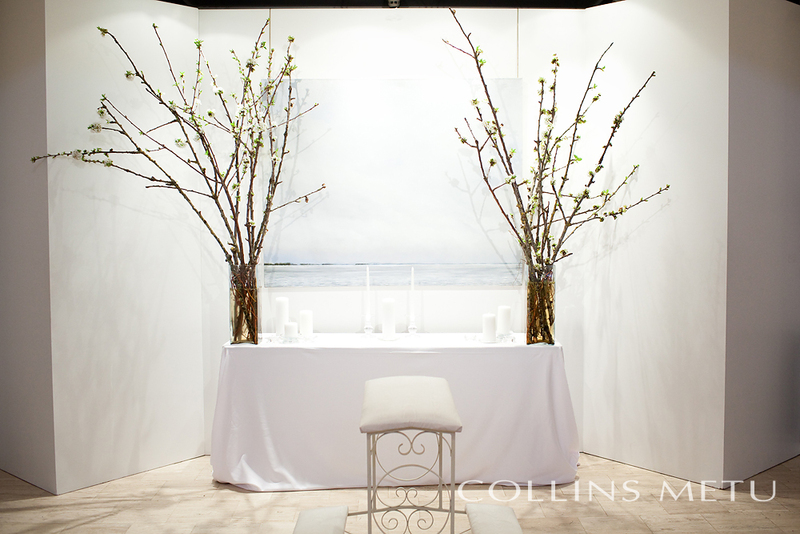 Visit our storefront on The Knot!